Large (9cm across the base and 10cm tall)finely potted mug with a sturdy handle and 'PW' clearly impressed. 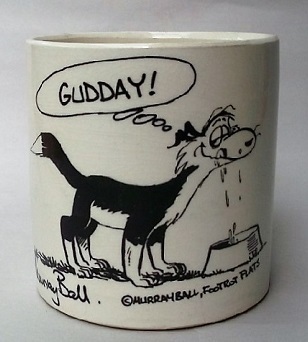 I'm the biggest nosey parker when it comes to pottery HA! Can any one tell me who made these? Potters mark is PW and I got these from my grandmother who used to buy a lot of pottery in the 70`s and 80`s. She used to buy from Mirek Smisek in Te Horo, I know these are not his but I am guessing it will be the same era. I am a very novice collector and have a few pieces I would like to identify so hopefully someone can help. 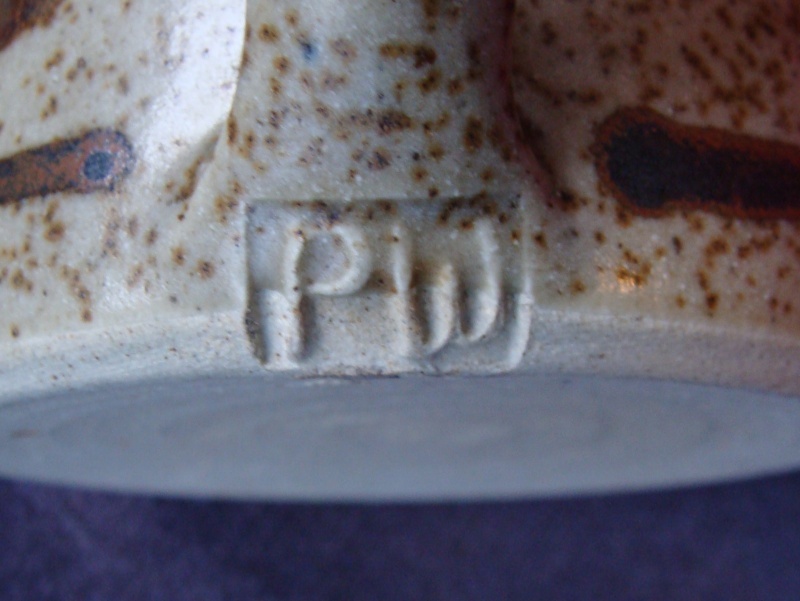 It looks like the same mark as on this post Plumtree http://www.newzealandpottery.net/t3568-whose-is-this-pw-on-a-large-mug , is that correct? If so, we are still trying to identify this potter. Yes that is exactly the same. The milk jug and sugar bowl came from Grandma and the oil jug I found in the op shop today. This kicked off another attempt to find out who did them. 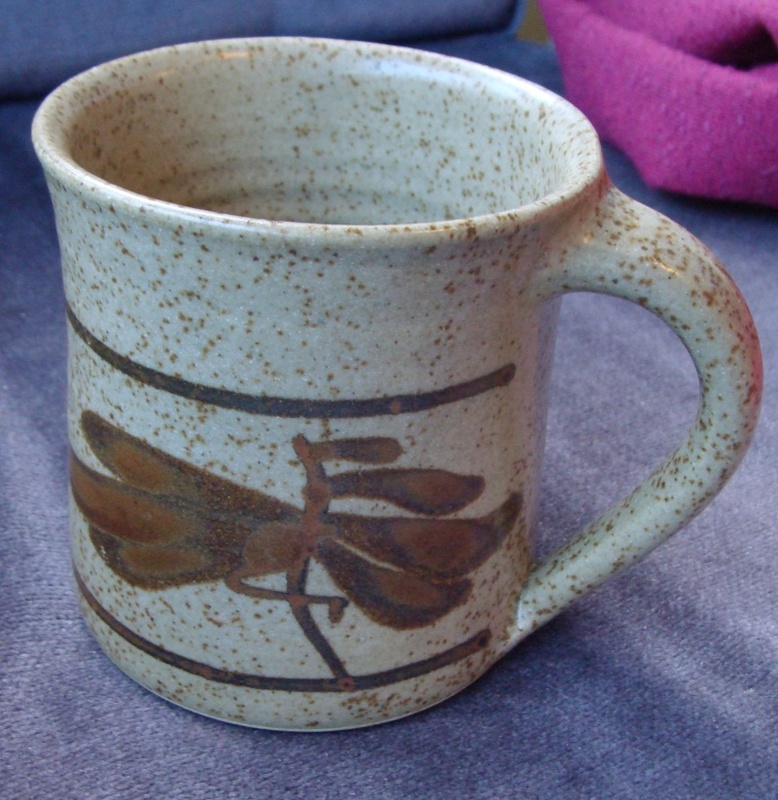 If it helps, my Grandmother brought a lot of pottery in Kapiti and I got the oil jug in the Waikanae op shop.